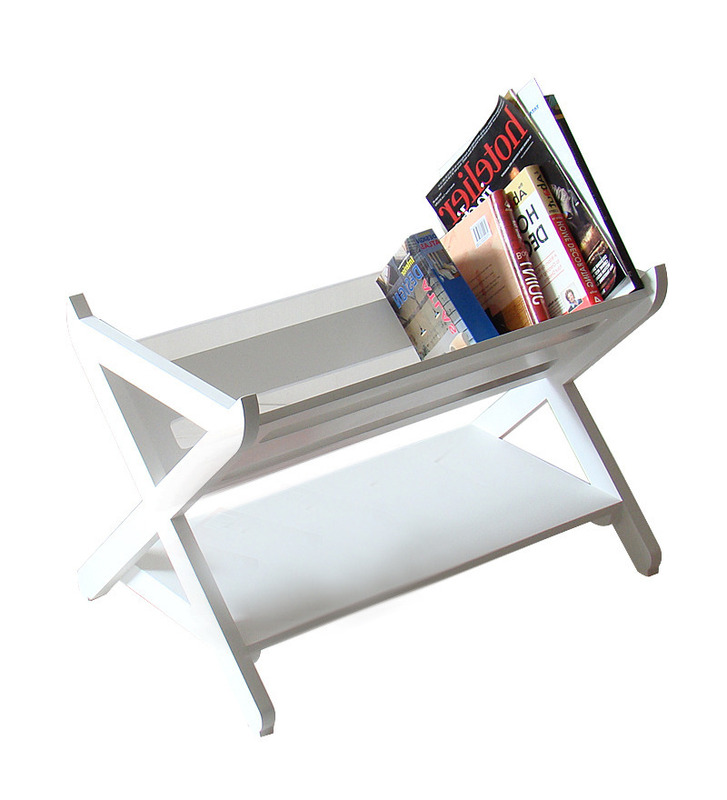 Pepperfry is offering best Offer on RYC Kids book rack in white finish by RYC Furniture . Here we can get 32% Off on this Product. Coupon Code : MEGA50, Use this Coupon code to get EXTRA 25% Offer .